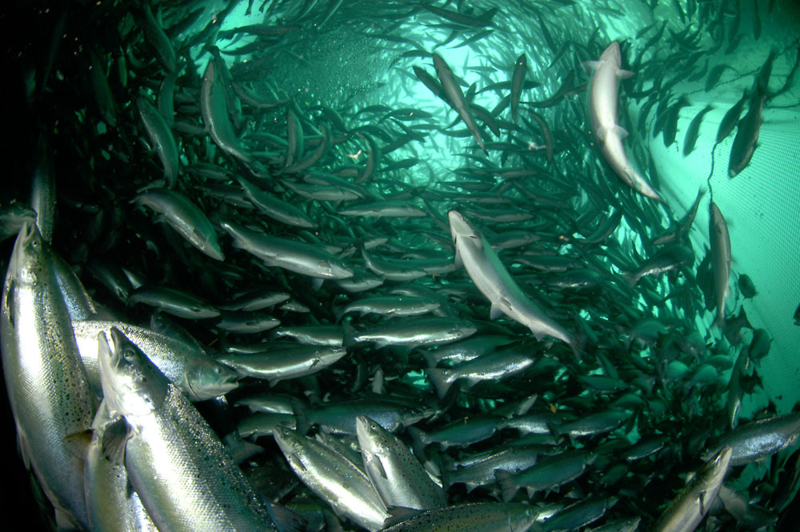 to make seafood more sustainable. 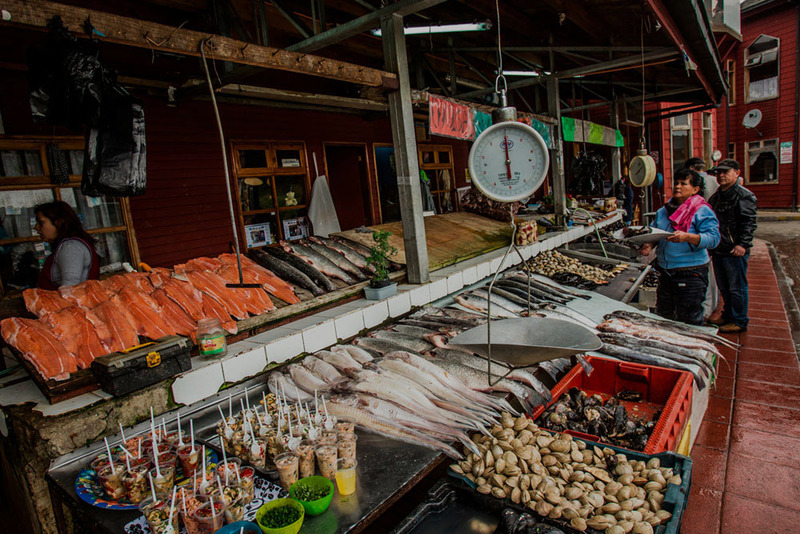 This website is a resource for food companies and other stakeholders that want to actively help transition seafood supply chains to sustainable, responsible, and traceable sources. WWF works with seafood industry stakeholders along global supply chains to leverage eco-certification programs, improvement projects, and multi-stakeholder platforms in the transition toward sustainable, responsible, and traceable seafood. Global fish stocks are vital to food and livelihoods, but one-third of them are overfished. To address negative fishing impacts, WWF works globally with the seafood industry, governments, fishing communities, academia and NGOs to transition fisheries toward sustainability. Aquaculture is the fastest growing source of animal protein today. WWF works together with producers, processors, and traders to make new and existing farming more environmentally and socially responsible. 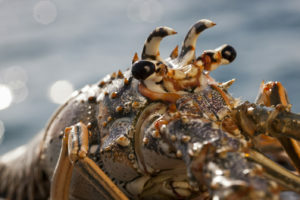 As president of the Bahamas Marine Exporters Association and managing director of Heritage Seafood, a leading lobster processor, Mia Isaacs is working with her fellow exporters, fishermen, the Bahamian government, and international NGOs like World Wildlife Fund and The Nature Conservancy to ensure lobsters are fished sustainably. 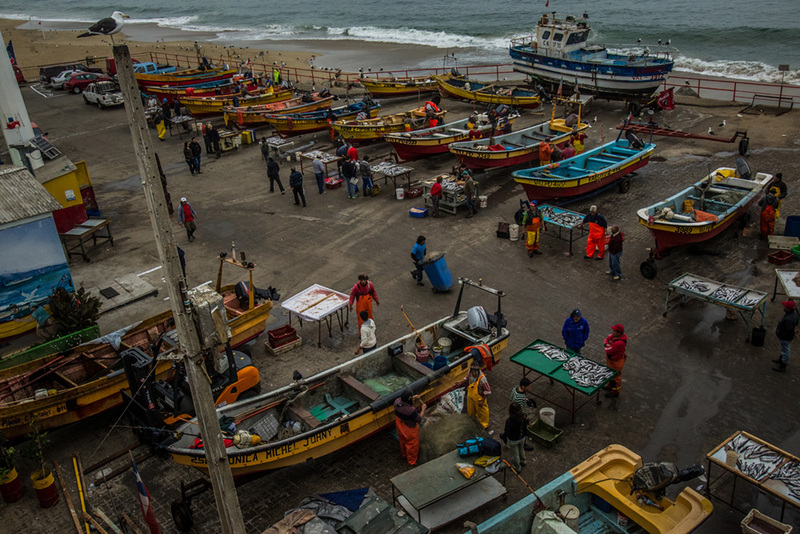 The goal is for the fishery to reach the Marine Stewardship Council standard, the world’s most robust and credible certification program for sustainably managed fisheries. Everyone wants to ensure lobster can be enjoyed not just by our children and grandchildren but by future generations of marine wildlife, too.